Developed by Intelligent Systems & Nintendo SPD. Published by Nintendo. Released Feb 19, 2016. Available on 3DS. Review copy provided by publisher. 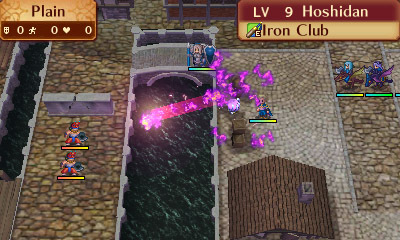 A few years back, Fire Emblem: Awakening helped blossom a budding RPG scene on the Nintendo 3DS. It certainly wasn't the first RPG released on the system, but it did seem to kick off a resurgence of sorts. Since then we've seen a number of darling and critically successfully RPGs come to the handheld, with developers like Square-Enix and Atlus routinely developing new titles. 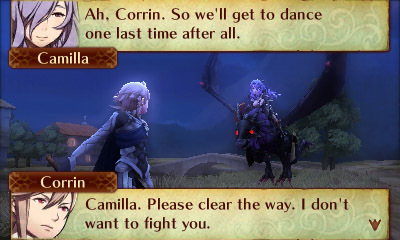 I was a huge fan of the Fire Emblem: Awakening, so Fire Emblem: Fates had some mighty big shoes to fill. While this second outing on the 3DS doesn't quite live up to the original, it's still an enjoyable RPG experience in its own riight even if some of the edges are a little rough. 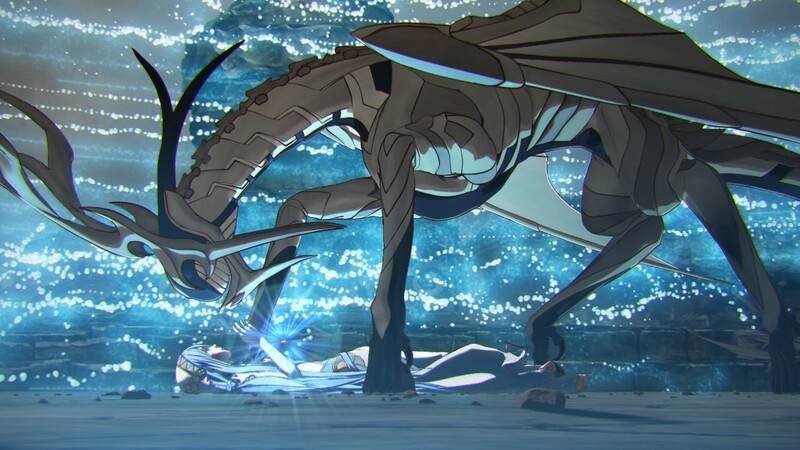 First and foremost, it's necessary to discuss how Fire Emblem: Fates has been split up into several games. 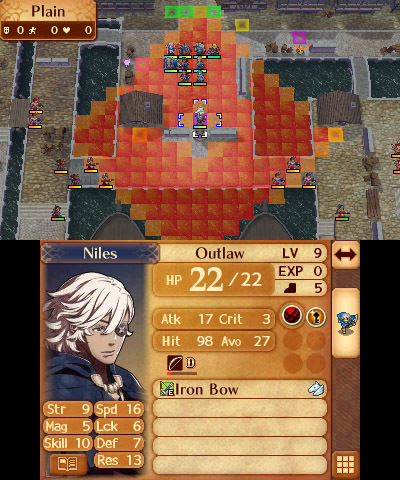 Fire Emblem: Fates can be played from different sides of the central conflict. 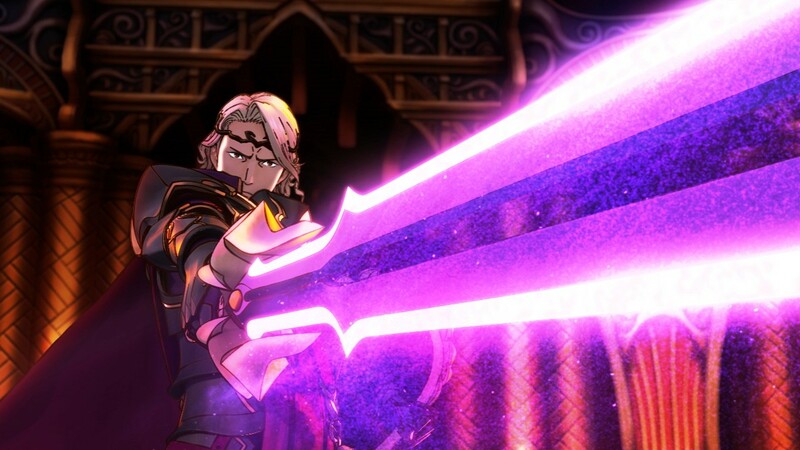 These are split into separate titles and DLC of Birthright, Conquest, and Revelation. 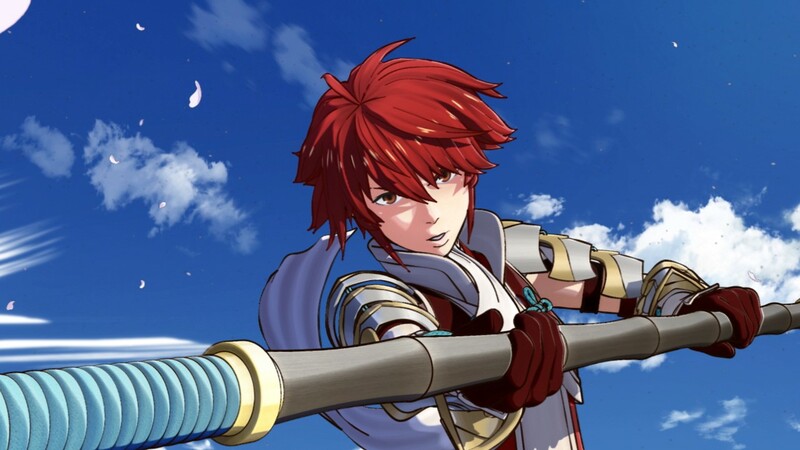 Birthright and Conquest are sold as individual games, though you can purchase and download the other side for a reduced price, and the Revelation DLC is an alternate third path which allows your main character to forgo picking a side - Revelation is intended to be played after experiencing both Birthright and Conquest. There is a limited special edition packages all three together. In much the same way as StarCraft II, there's been a lot of talk of pricing and the amount of content. Each of the three paths is roughly analogous to Fire Emblem: Awakening, featuring a similar number of chapters and overall length. But even if the amount of content is on par, it's basically impossible to kick the feeling that you're only getting part of the story - especially when the big choice of picking a side happens not right away but a few hours into the game. 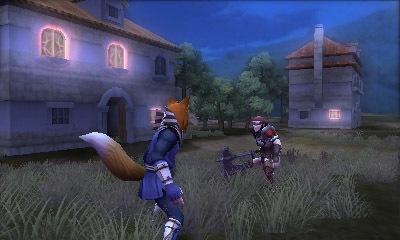 Obviously the intended way to experience Fire Emblem: Fates is to play through all three, but be aware that does ultimately represent a greater momentary investment than other 3DS titles. 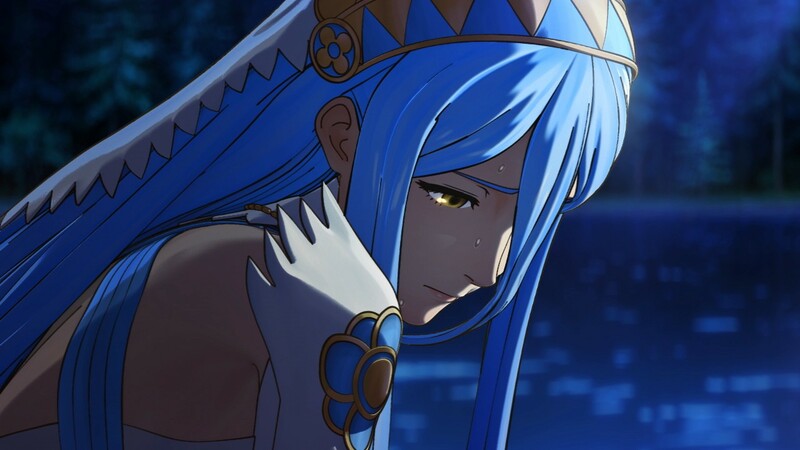 For returning Fire Emblem fans or of epic RPGs in general, more content, even at a cost, is a welcome exchange, but this does makes Fire Emblem: Fates more daunting to newcomers. 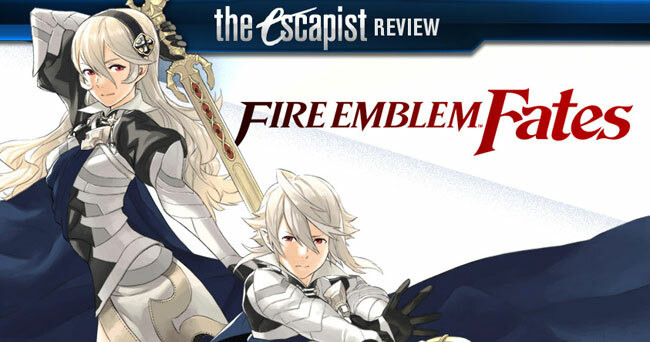 I plan on putting even way more time in with Fire Emblem: Fates, but if you've never played a Fire Emblem before or only dabble in RPGs occasionally, you're probably better served tracking down Fire Emblem: Awakening instead. Regardless of which path you choose the initial narrative in the first several chapters remains the same. 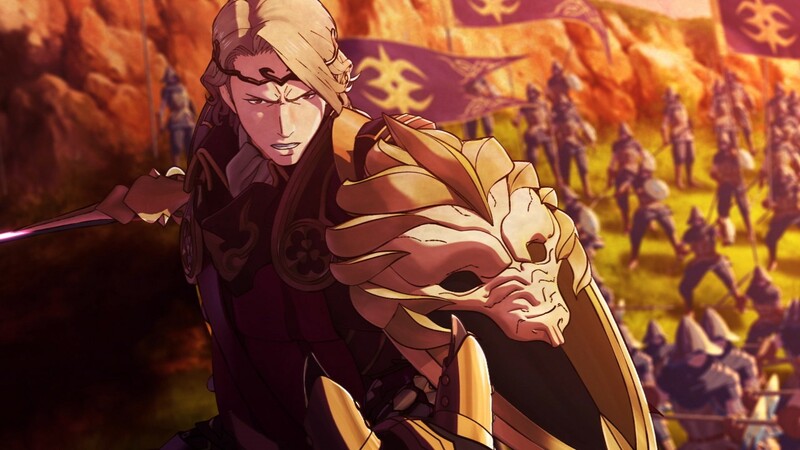 Without spoiling too much, the player created character has ties to the royal families of two warring nations: peaceful Japanese inspired Hoshido and the power hungry medieval Nohr. 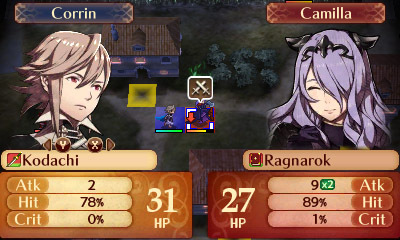 As you may have guessed, siding with Hoshido takes you down the Birthright path and Conquest aligns you with Nohr. Overall the story is serviceable, though not exemplary. The evil guy is the evil guy, there's some behind the scenes stuff going on, but that's about it. 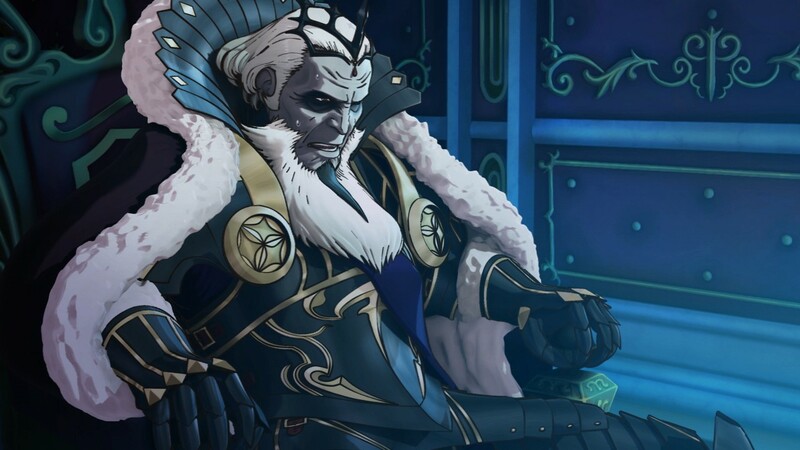 It's not downright bad, and in Fire Emblem fashion there's a huge cast of characters to find some favorites from, but it's just sort of stringing things along. Making the player custom created character the main protagonist is the biggest anchor. There are plenty of games that deftly handle this, but Fire Emblem compounds the issue by having a big ensemble cast and branching paths. The player avatar and their interactions have to be so malleable to respond to all the situations that it's hard to get sucked in. Most glaring is that the game never quite sells the relationship between the player character and the warring royal families. You're supposed to care about your character being pulled in two directions, but it all rings a little hollow. Cultivating all the little personal stories and interactions between the characters helps to gloss over some of the broader issues however. Like all Fire Emblem games, Fates has a big cast of characters, all with their own personal quirks and little dialogues to unlock with the rest of the cast. Whether it's a ninja trying to feed a tomboy sweets or brothers coming to odds with their father's death, the scenes are great little story nuggets to unlock. They serve to identify the characters as more than just a stat block.